Over the past few years, we have read dozens of online debates over the real reasons that lead a few black belt athletes to opt for wearing the white tip on their belts over the more common red one. The misconception of this practice is that this is a new fad, it is not. The usage of different colored bars at the tip of a black belt in jiu-jitsu is as old as the colored belt system itself and has been addressed by the International Brazilian Jiu-Jitsu Federation (IBJJF) uniform requirements code for quite some time. The story goes that a jiu-jitsu black belt who was competing in a BJJ tournament wore a judo belt. 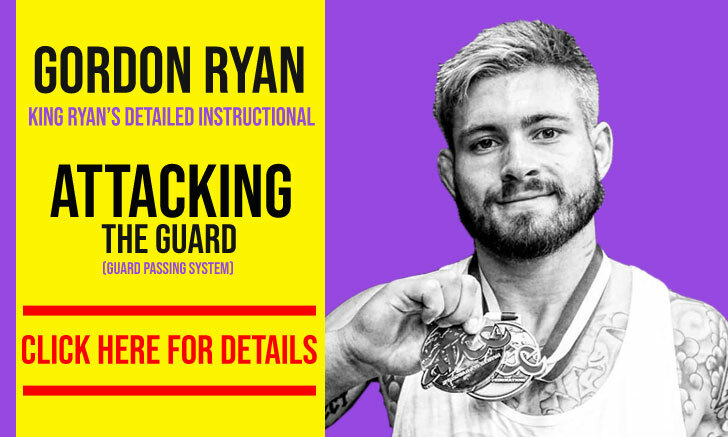 He was asked to change belts to accommodate for the uniform guidelines and instead he used white athletics tape, commonly used by grapplers to protect injured finger, wrist and ankle joints, to wrap around the tip of his belt and solve his problem. The story is absolutely correct, and although there were historic precedents and a reason for the white tip prior to this event, over the years the use of the white tip had fallen out of “fashion”, and been forgotten by most in the grappling community. 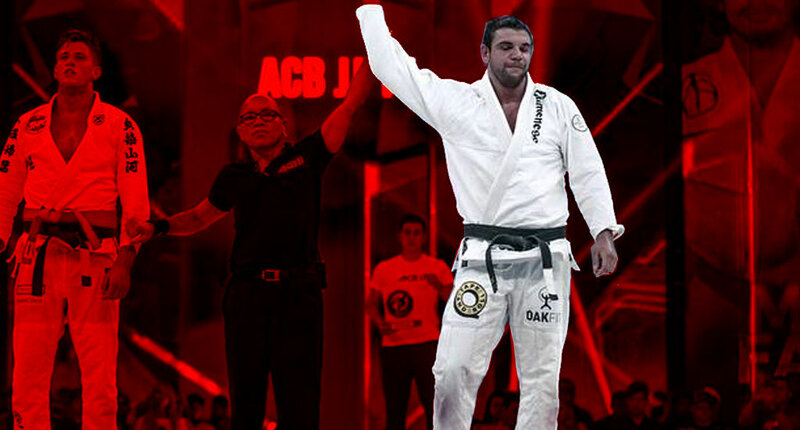 The athlete in that “white tape episode” was Augusto “Tanquinho” Mendes, and the incident took place at the 2013 IBJJF World Jiu-Jitsu Championship in California, USA. Prior to the World Jiu-Jitsu Championship that year, Tanquinho had received a gift from the Kodokan Judo Institute (Kōdōkan). The gift was a ‘first dan’ judo belt with the words ‘Augusto Mendes’ embroided in Japanese lettering, an honor Mendes kept close to his heart, and wanted express by wearing the belt around his waist at the world’s most important grappling tournament. 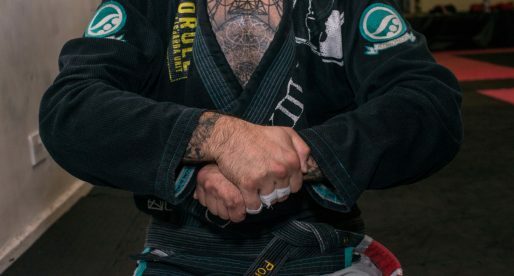 When warned, at the venue, that this piece of uniform was not IBJJF approved, Tanquinho opted to wrap “Esparadrapo” (BJJ’s most famous injury/finger protection tape) around the tip of his belt to make it legal. The fact that Tanquinho won the worlds, beating both previous champions on his way to the title (Cobrinha and Rafa Mendes), brought even more attention to the peculiarity of his belt, and, in a way, brought the white bar back to mainstream BJJ culture as a “competitor” prop. 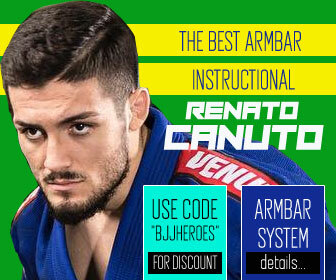 The fact that Tanquinho’s wore the white tip on his black belt during his worlds conquering performance created a premise, where this type of color distinction had been made to differentiate BJJ athletes from hobbyists or coaches. Nothing could be further from the truth. 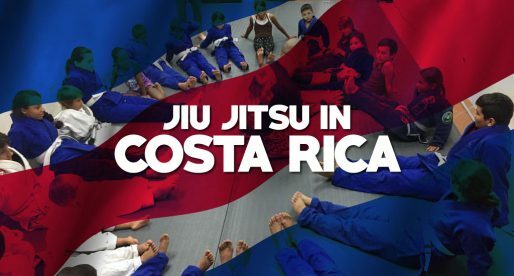 During the early days of the colored belt system, there was a wider range of tip colors on BJJ belts; The black bars on colored belts meant these were students, although most schools opted to separate standard tutees from assistant coaches with the use of a RED bar on their senior students’ colored belts. 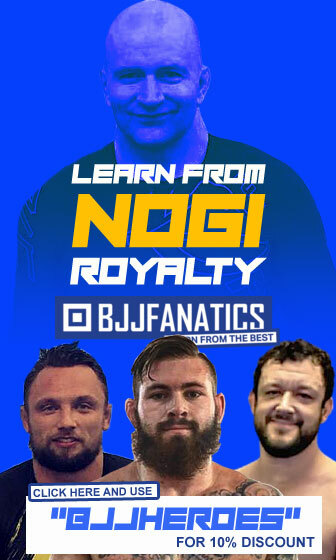 Back then, being an assistant coach in a class meant a student was going through an apprenticeship of sorts, and that jiu-jitsu would be something he wanted to pursue as a profession, a dynamic akin to that of Japan’s traditional sensei (coach), senpai (senior student/apprentice) and kōhai (regular student) relationship. 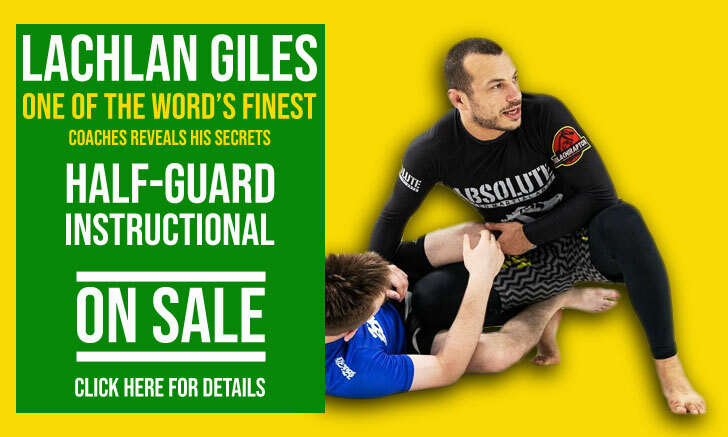 Once a student graduated to black belt in jiu-jitsu, this did not guarantee him a red tip, in which case he would use the white one, particularly if he had been a part-time student throughout his belt progression as less would be expected of him on the mats. The red bar on a black belt was traditionally attributed to those who owned schools, taught classes or were full-time competitors. People with a real invested interest in jiu-jitsu. As BJJ traditions faded away, so did this honorary belt code, and use of the white bar on a black belt. 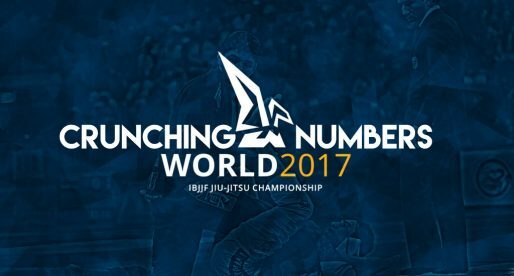 To sum things up, the significance we give to things can change with the passing of time and jiu-jitsu is no different. In the case of the white tip black belt, likely due to the lack of knowledge over the tradition of this specific uniform “bling”, a few in the younger generation of athletes and practitioners opted to wear the belt this way from 2013 onwards, believing this was the symbol of an athlete in our sport. 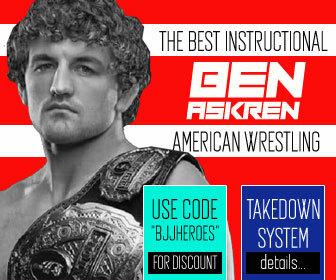 With so many high-level competitors adopting this trend, in a way, this belief re-shaped its original meaning and changed the perception of the grappling community over the white tip. Traditions are often broken, sometimes for better, and sometimes for worst. Who is to decide what is right? We leave that question to be answered by the senior members of our martial art. 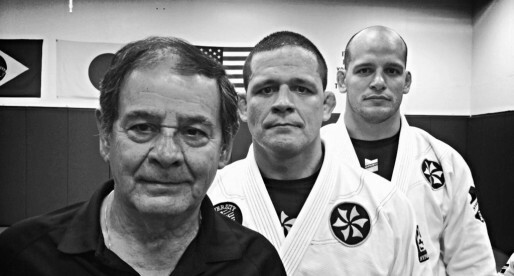 And there you have it, the history behind the white bar on a BJJ black belt.